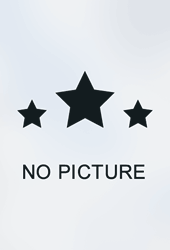 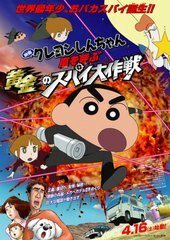 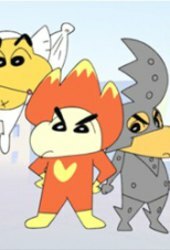 Shinnosuke Nohara is a rambunctious five-year-old boy who annoys his parents, throws insults, loves his dog, and generally has fun getting into trouble. 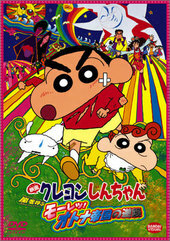 ... More Shin-chan always says what he is thinking which is often shocking or insulting. 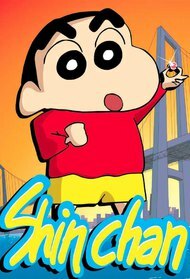 Outspoken and quite the lecherous child, he does what he likes, regardless of the consequences. 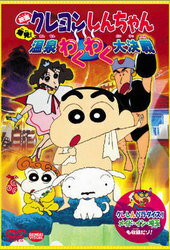 Shin-chan frequently plays the little nudist, taking off his pants and do what he calls his Mr. 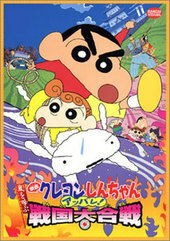 Elephant dance. 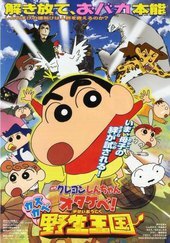 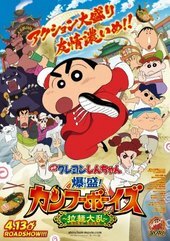 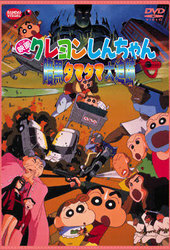 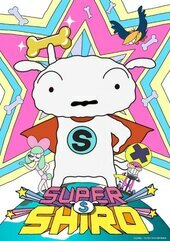 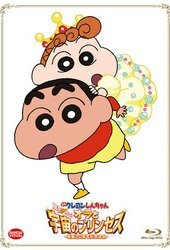 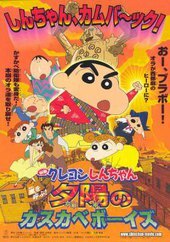 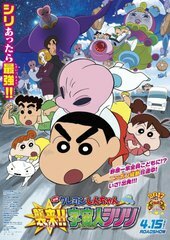 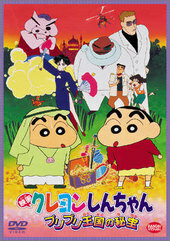 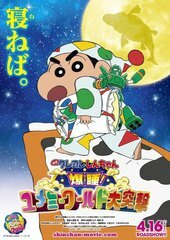 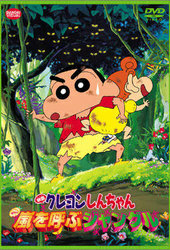 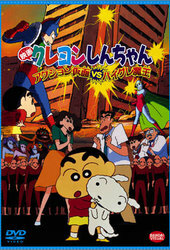 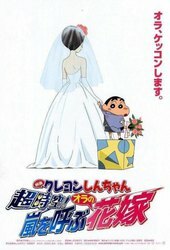 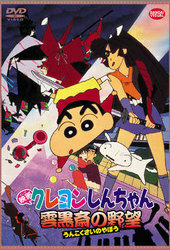 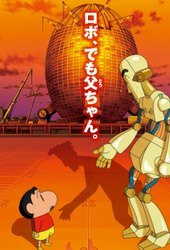 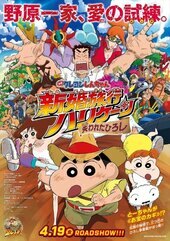 Eiga Crayon Shin-chan: Densetsu o Yobu Odore! 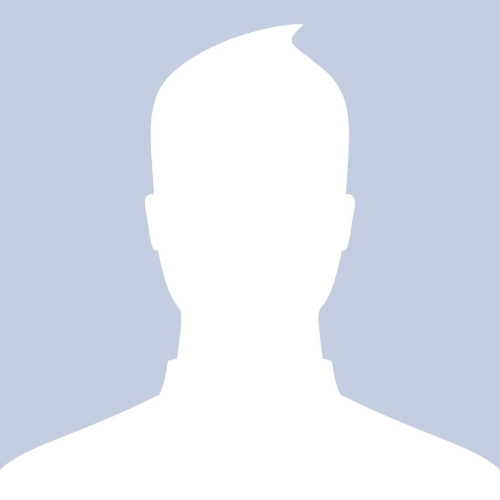 Amigo! 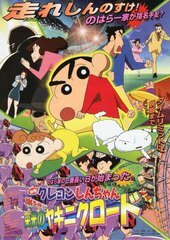 Crayon Shin-chan Movie 21: Ridiculously Tasty! 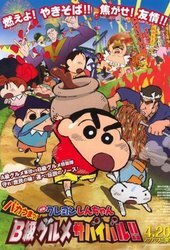 B-class Food Survival!! 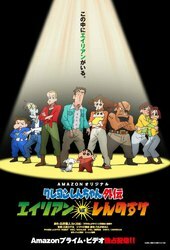  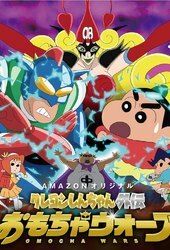 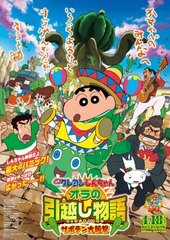 Crayon Shin-chan: My Moving Story - The Great Cactus Attack!